While kid-friendly meals are often found on the menus of popular meal delivery services, baby food is rarely a part of the offer. Aiming to right this wrong and make some money along the way, more and more entrepreneurs are starting baby food delivery companies designed to suit the lifestyle and needs of young, millennial parents. With the number of baby food deliveries growing at a steady pace, services of this kind may soon become as common as standard meal delivery services. However, only one company so far has managed to set itself apart from the rest. In this post, we will talk about Little Spoon, a unique service designed to provide only the best to babies around the nation. First of all, Little Spoon does not simply deliver baby food to your door. This service allows you to build a completely customized meal plan for your little one, with meals created and selected in accordance with your baby’s nutritional and developmental needs. Furthermore, the baby blends you receive from Little Spoon are 100% fresh and organic. Not only that, but they are designed in cooperation with a team of professionals, including a pediatrician, a professor of pediatrics, and a certified dietitian. These dedicated individuals know exactly what babies and toddlers need at every stage of their development and their vast knowledge is applied when creating the special baby blends offered by Little Spoon. 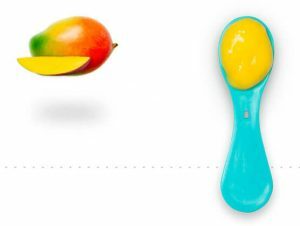 This company’s goal is to provide baby food with high nutritional value that beats everything you can find at the store, both in terms of quality and freshness. Further, it allows your baby to enjoy all the benefits of eating with a spoon, including faster development of oral muscles, decreased risk of choking, and multisensory eating experience. 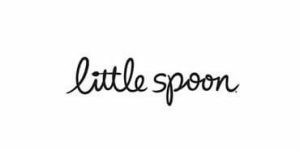 Is Little Spoon Worth It? With Little Spoon, you get premium-quality baby blends that provide your baby’s body and brain with all the valuable nutrients necessary to keep the little one healthy and thriving. The company’s offer includes 26 distinct blends and the menu changes periodically to allow your baby to experience different textures and flavors. The prices range between $3.92 and $4.92 per blend, depending on the number of blends you order per week. Shipping is always free and the blends are available throughout the contiguous US. From where we are standing, this seems like a pretty good deal. Your baby gets great food and you get maximum convenience at a more than reasonable price. 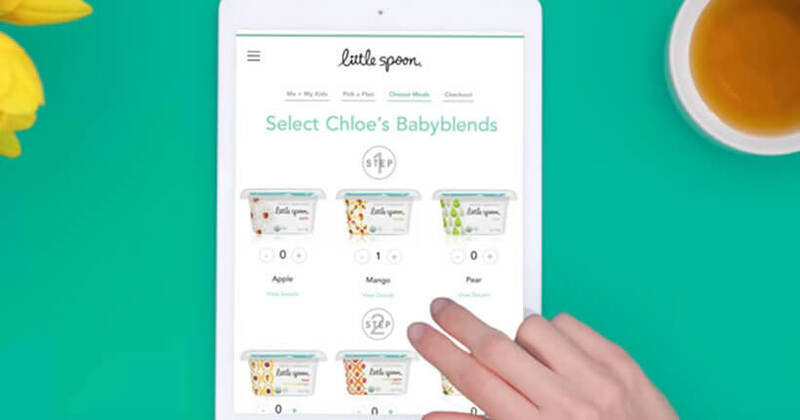 Little Spoon is a meal delivery service for babies that provides fresh, organic baby blends and creates its products in cooperation with experts on feeding babies and toddlers. In this review, we cover everything from the quality and variety of the blends to Little Spoon cost. Learn what others have to say in user-written Little Spoon baby food reviews.